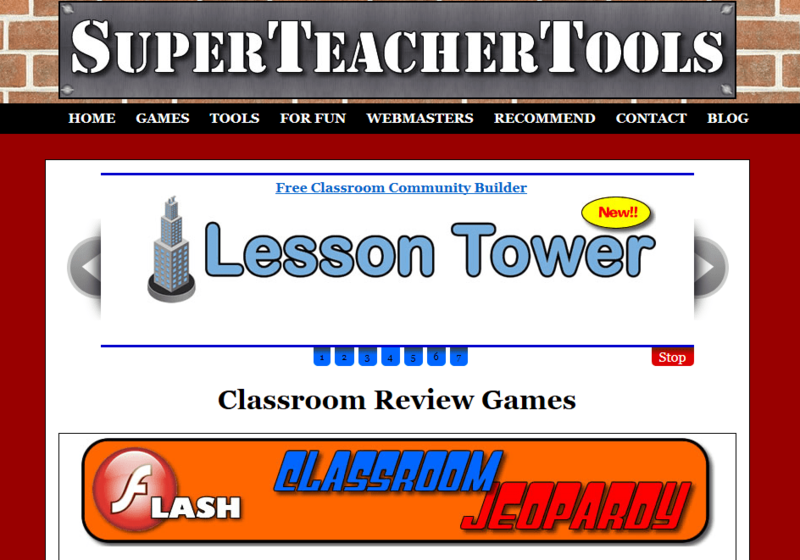 Uses: This website includes tons of virtual games great for creating review games, introducing new lessons, remediating students and more. All of the games are customizable to whatever topics you are covering in class. Definitely increases interactivity in the classroom.